Alien³ was released after the Alien 3 film. After success on the Super Nintendo and Genesis platforms, the game was built and ported to other systems, including the Commodore 64 and Game Gear. 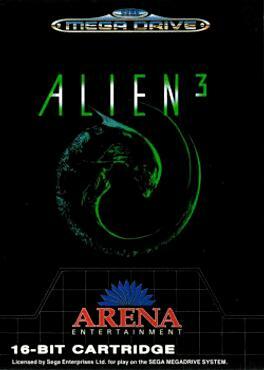 The game is set on the world of the film, Fury 161, but the gameplay has more in common with the film Aliens, throwing wave after wave of enemies at the player. Publisher Virgin Interactive Entertainment (Europe) Ltd.